Welcome to the University of Arkansas' Human Library page. The Center for Multicultural and Diversity Education, in partnership with the University Libraries, and International Students and Scholars, as well as other campus organizations are thrilled to announce the Fall 2018 Human Library at the University of Arkansas! To promote the Chancellor's guiding priority of enriching campus diversity and inclusion, the UARK Human Library will utilize interactive storytelling as a platform to learn about the experiences and perspectives of individuals with compelling personal narratives. The Human Library™ is designed to build a positive framework for conversations that can challenge stereotypes and prejudices through dialogue. The Human Library is a place where real people are on loan to readers. A place where difficult questions are expected, appreciated and answered. Learn more about the Human Library at humanlibrary.org and on our Human Library Research Guide. This semester's Human Library event will be held November 7, 8, & 9 in Holcombe Hall — please save the date! 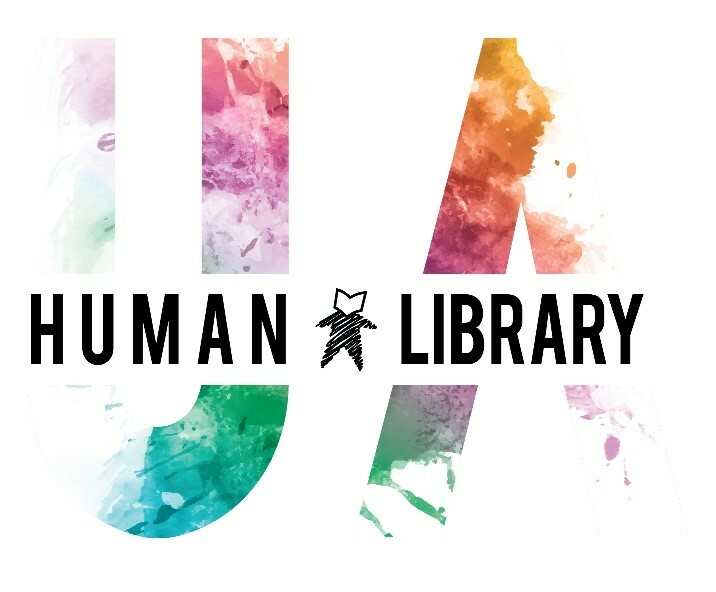 We are so excited about the Human Library's return to the University of Arkansas! Please be on the lookout for emails with further details as we get closer to the date of the event. If you have questions regarding partnering with us, or if you would like to discuss including the Human Library event as part of your class's curriculum, please reach out to Tyler Quattlebaum, tyquattl@uark.edu.